Amanda Tilghman moved into her dormitory room in Smith Hall last Friday, along with thousands of other incoming freshmen. Freshman year is full of new and exciting experiences, like meeting people outside of your social circles and slowly, but surely, figuring out your life. What’s not expected in freshman year adventures: tackling bedbugs. Bedbugs are small, dark-colored bugs that often live in a mattress. They’re hard to spot and sometimes a hassle to exterminate. A Facebook post was made Tuesday morning in the MTSU parent Facebook group claiming that bedbugs were infesting Smith Hall, and Tilghman and her roommate turned out to be the unlucky students. Hours after moving in her dorm, Tilghman was hanging up wall decorations when discovering a bug on her pillow. Before going to her resident assistant, however, Tilghman reached out to the area coordinator for Smith Hall who sent the bug to the best pest control company in the area and gave her a new mattress. The next day, she found two more bugs and reached out to her resident assistant who advised her that she would have to put all clothes and linens in the dryer and bag up all her belongings in order for pest control to fumigate. Kansas City Pest Control confirmed the bug as a bedbug, according to Tilghman. Tilghman, along with her roommate, had until 10 a.m. Wednesday morning to move out. At the time of Tilghman’s interview, Smith Hall had not made any sleeping arrangements for Tilghman or her roommate. “I don’t have any judgments about the place … it just happens,” Tilghman said. After discovering the bugs, Tilghman continued to sleep in her dorm but did not discover any bites. That wasn’t the case for freshman Andrew Ford. In the past, Ford has had a run-in with bedbugs and said the bites felt and looked the same as his prior experience. 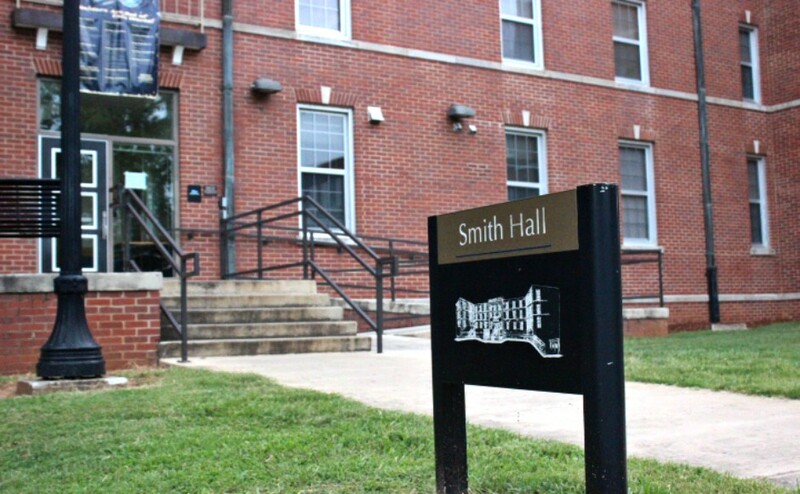 Sidelines reached out to Smith Hall for comment and was informed that information regarding a bedbug infestation was confidential. Upon arrival Tuesday evening, a dormitory assistant at the front desk informed Sidelines that she had heard no information about bed bugs in Smith Hall. “If you are worried about (bedbugs), the best thing to do is pull up your sheets and flip your mattress up and check the corner of the bed,” said Smith Hall resident assistant Ellis Rich. “They’re little black critters.” A lot of people experience this issue. Not only can it be irritating, it can also be bad for your health too if you don’t get it sorted. This is why it is best to do your research into finding professionals such as exterminator Des Moines to help become the solution to this nightmare. No one should live like this, no matter how common bed bugs are within a household. MTSU Housing and Residential Life did not respond for comment.